Reinout has long-standing experience in the IT industry, He advises on all types of IT-related issues. His practice covers computer contracts, outsourcing, public tenders, IT-related transactions, e-commerce and internet law. Reinout acts as an arbitrator for i.a. the Stichting Geschillenoplossing Automatisering (the Dutch Foundation for the Settlement of Automation Disputes), the NAI (Netherlands Arbitration Institute), WIPO (World Intellectual Property Organisation) and ICC. He frequently chairs national and international arbitral tribunals and provides binding decisions or second opinions. Reinout was appointed as legal expert for the IT industry by the governemental body 'Commissie van Aanbestedingsexperts' (Committee of Experts on public procurement law'). Recently, he was appointed as an expert for a parliamentary committee surveying governmentel IT projects and as annotator of IT related decisions for the Procurement Law Journal 'Jaan'. Reinout is a regular speaker at seminars and an author of various publications on ICT related issues. He is a member, co-founder and former president of the Netherlands Association of Computer Lawyers (VIRA). He has been co-editor of the general IT procurement terms applied by Dutch government, both in 1990 (Biza contracten) as in 2010 (Arbit). 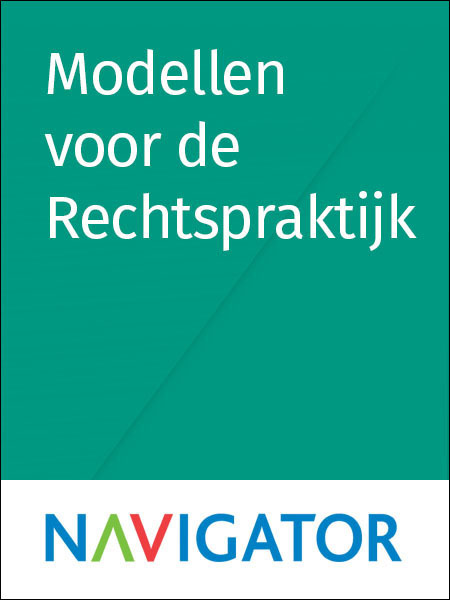 He is also an editor of standard forms for lawpractises 'Modellen voor de Rechtspraktijk'.